Servicing Indiana, Kentucky, and Illinois since 1994. 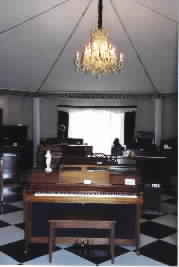 Your piano deserves the best! How Do I Get To Wilczynski Music?